April | 2011 | Ancestry/Genealogy/Converso Jews? “Hellenist” is described by an old Webster’s dictionary as “one who affiliates with Greeks, or imitates Greek manners; especially a Jew who used the Greek language as his mother tongue”. There are two schools of thought on this. Many ancient Jews loved the Greek culture and emulated it as best they could but the historical record also shows many Jews were opposed to the love of all things Greek as they felt it took away from Jewish culture. If you have some odd names in your family and don’t know where they originated, look them up on the Internet in a Greek to English dictionary. 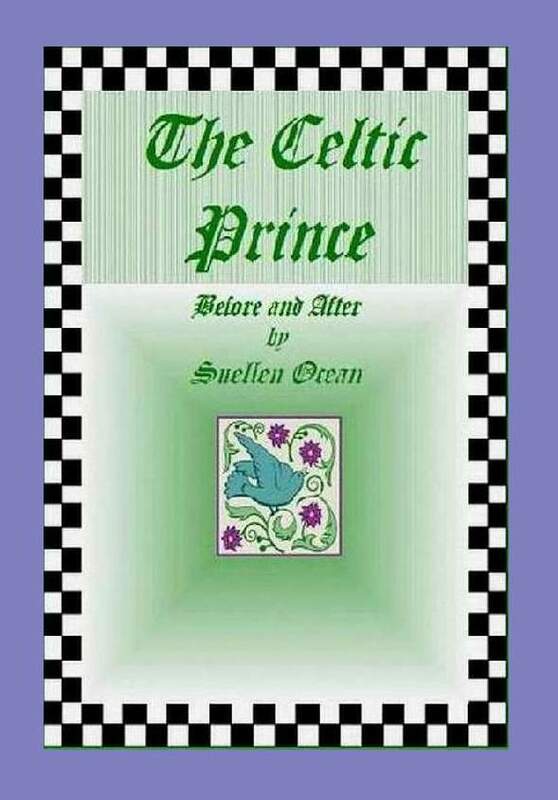 Even my name, Suellen, as southern as it sounds, has its root in the Greek Hellen. Did Great-Great-Grandpa Attend a Meeting of the KKK? I read an interesting book that spoke of the beginnings of the Ku Klux Klan. In this book, they stated that the KKK began after the Civil War as a group of neighbors in the south, getting together to discuss rebuilding their communities. Can you imagine the stigma associated with having gone to a couple of these meetings? For those of us researching Southern roots, this is something we could run across. It is not easy for someone of say, Irish ancestry, whose ancestors held slaves, to go to an African-American ancestry board and post a message. But we can learn of our collective histories through our ancestor’s relationships. You never know what you may find around the next corner. It is wonderful to see Southerners of both African-American and Caucasian ancestry collaborating on ancestry message boards. We have only begun. With the 150th anniversary of the Civil War and all the media attention it is receiving, listen to surnames that make it to television, print and Internet media. You may hear a familiar surname in a story about the Civil War and find a link you can follow that will help you fill in your family tree or trigger thoughts that help you to uncover facts about unknown ancestry. Approximately seven thousand recorded Jews fought with the North in the Civil War and approximately three thousand recorded Jews fought for the South but there must have been many more American Civil War soldiers of Jewish ancestry than history records. Several historians record Jews in America as being very quiet about the issue of slavery and not speaking out against it, as was the case in Bergen County, New Jersey when right before the Civil War the county had a pro-slavery attitude. Jewish voters expressed it when they did not vote for Abraham Lincoln as President. And in South Carolina where large populations of Jews had settled before the Civil War, the Jewish community did not speak out against slavery, possibly due to ties to Conversos from Brazil, etc. who may have directly or indirectly provided for their livelihoods through the slaving industry. 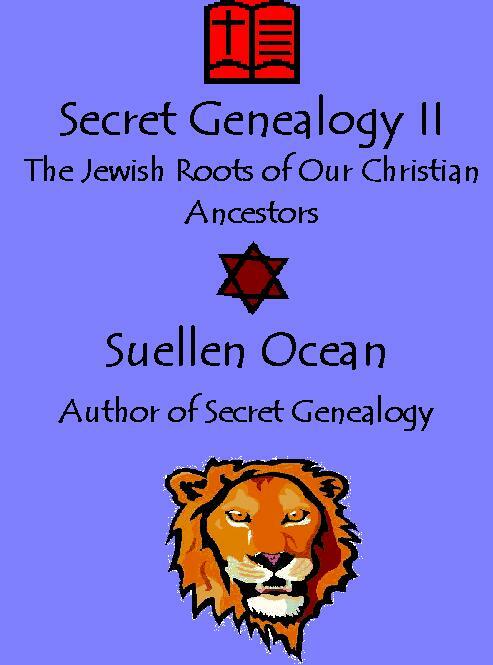 If you have several clues that lead you to suspect your ancestors were Jewish and they hail from South Carolina, you may be correct. Why Wasn’t My Family Catholic? There were Jews who became Catholics during Inquisitional periods, there were Jews who remained Jews but not without tremendous sacrifice and there were Jews who became a part of the Protestant religious movements that made “Pilgrimages” to Protestant countries such as Prussia, Denmark, the Netherlands, Switzerland, England and of course England’s thirteen colonies. Serious genealogists should question, were my Huguenot (Protestant) ancestors originally Jews who joined with the Huguenots because they had a common enemy (Catholics)? Jewish Huguenot Pilgrims (Pilgrim means foreigner, or wanderer, especially one who embarks upon a long weary journey to a shrine) who hid behind the veil of Protestant Christianity, were a stepping-stone away from Judaism, a religion of which many, probably most did not return. 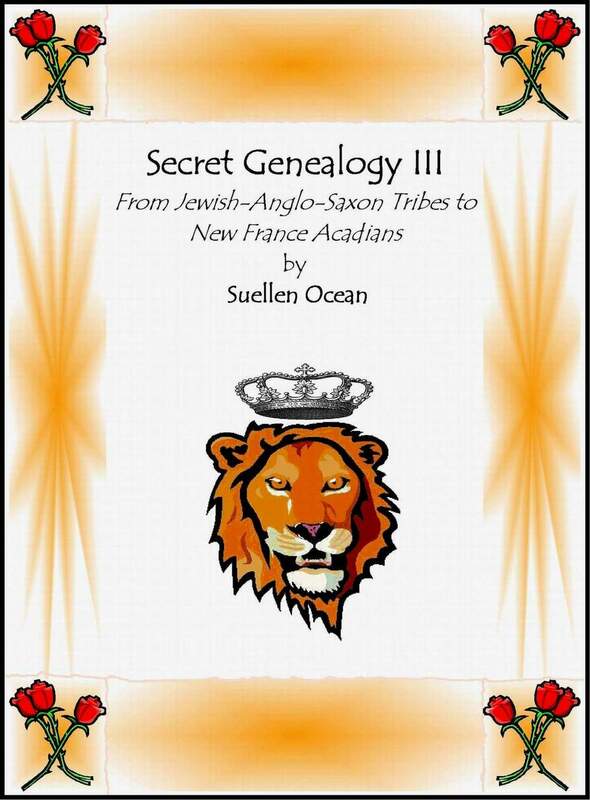 Many came from Huguenot and Jewish communities that backed up against each other in the north of France with concentrations of Huguenots in the south and west of France as well, near Spain where Jews would have fled the Inquisition. It’s an interesting question, what drove my ancestors from Catholic Europe to American Colonies and other Protestant countries? The Jews may have formed fraternities early on, but by the time Christianity came to Europe, many fraternities morphed into “trade guilds”, which Jews were then excluded from, which is why many Jews have become proficient in occupations like banking and finance. But, a secret society, like the Order of Masons could have been a way for them to belong to a fraternity, especially if other Jews were already enmeshed into them for centuries. You can make a long list of similarities between some ancient Hebrew rituals and Masonic rituals. It’s an interesting topic, especially when the beginning of Masonry is associated with the Knights Templar, attributed to creating the world’s first banking system. The Knights Templar also began in Jerusalem when they occupied King Solomon’s Temple. The Mason’s headquarters in London has huge murals on the walls containing menorahs and other Jewish and Middle Eastern icons. If you are ever in London, make a visit to the Masonic Grand Lodge. A genealogical posting on an ancestry message board regarding the surname, “Nunes” says oral history states that the name was originally “Ben-Nun”, a reference to Nebuchaneezer, the king of Babylon who captured Jerusalem and in 597 B.C. kept the Jews captive for over fifty years. I read another fascinating story regarding the surname, “Nunes” or “Nunez”. A genealogist denotes it is a Sephardic Jewish name that began in Jerusalem. The family line fled to Spain, then to Portugal then to Savannah Georgia. ve that family oral history could survive for over 2600 years? The reason many Americans can’t fill in their family trees is because their ancestors were Jewish. You’ll notice Americans did funny things with their surnames, creating difficulties for descendants to trace them back to the old country. There was a lot of Anglicizing of names, both first and last. You will be surprised when you start listening and seeing the names through a better wisdom. The early Jewish Immigrants hid who they were because the Inquisitional stories were still quite fresh and they wanted to begin new lives partaking of the same opportunities available to other Colonists.